Sports betting is an entertaining activity enjoyed by millions worldwide. Even though it’s fun, it can also be detrimental if you abuse it. Wherever we look, we can see warnings about gambling causing addiction and how it should be done responsibly. What does this actually mean? Is it possible to bet responsibly on sports? We think it is. 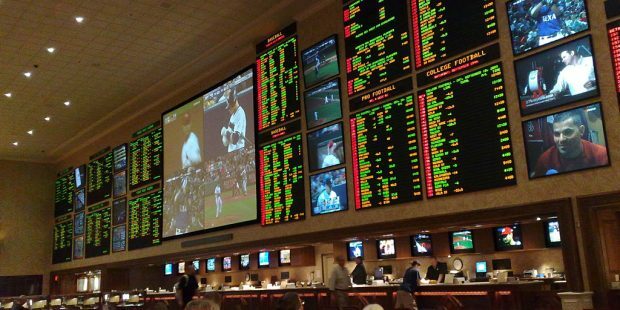 If you are planning to start doing sports betting or you believe that you need a reality check to continue doing it just for fun, it’s time for you to check out our list of top pieces of advice on how to responsibly bet on sports. Let’s dive in. Sports betting was created to make watching sports more exciting and to reward you from time to time. Therefore, you should always try to view it as pure entertainment. 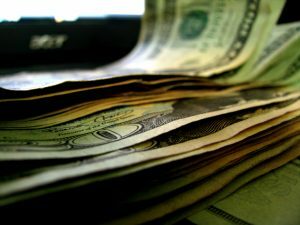 Sports betting is not a good or a reliable way to make a living (even though few people manage to do it). Keep your head cool when placing bets and try to have as much fun as possible. Losing a bet does not mean the end of the world. Don’t try to return the money you lost at all costs. More often than not, this will only make you lose even more money. Instead, when you lose, try to accept it as part of the process and make sure you learn something from it. Before you even start doing sports betting, set a limit and respect it. Do not bet more than you can afford to. A general rule of thumb is to never bet more than 5% of the balance on your account. This way, if you win, there’s going to be a nice reward; but, if you lose, it’s not going to be the end of the world. Borrowing money to gamble can be a slippery slope. If you need to do this, it means that you haven’t understood our third piece of advice and you need to take a step back and reevaluate your limits. When you borrow money to play sports betting, you start a vicious circle which becomes difficult to escape. 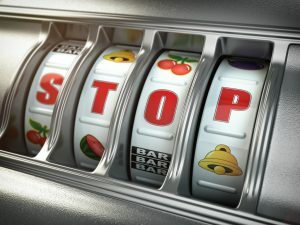 Sports betting facilities and casinos have certain techniques that make you lose track of your time. For example, most of them do not have windows or clocks. Therefore, it is important to decide how much time you want to spend betting both at home or at land-based facilities. Once your time runs out, make sure to stop and leave. No exceptions! To continue responsibly betting on sports, it is important to do a “gambling detox” from time to time. If you see that you are going past your time and money limits, it means that you should consider taking a break from betting. Start by not betting for a couple of days, but if necessary, take a couple of months off as well. Drinking or doing drugs when gambling is not a good idea. Drugs and alcohol may blur your mind, which can make you lose track of time or the amount of money you’re spending. Therefore, to remain in control of your actions, make sure you’re sober before you start placing bets.